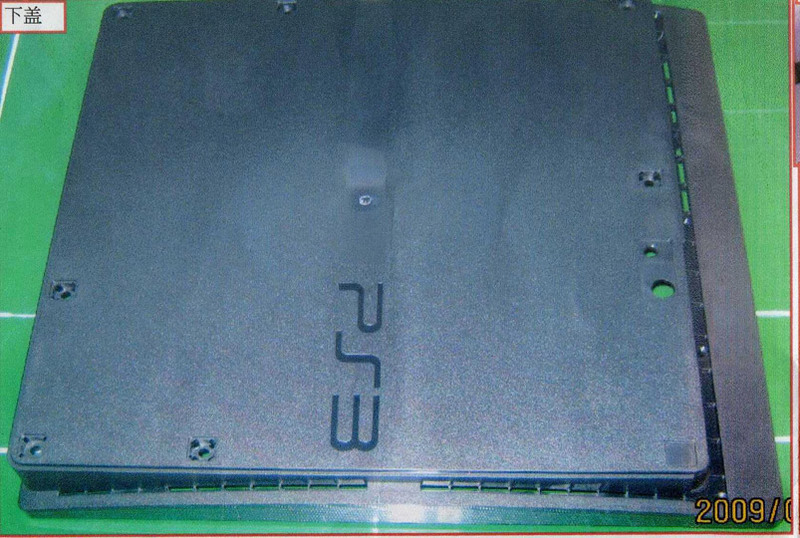 PlayStation 3 Slim Photos Leaked? Rumors have been circling around the Internet this week about a possible Slim PlayStation 3 model, which is supposed to be announced at E3 next month. Sony has commented on the issue, stating that it “currently has no plans” for a redesign. 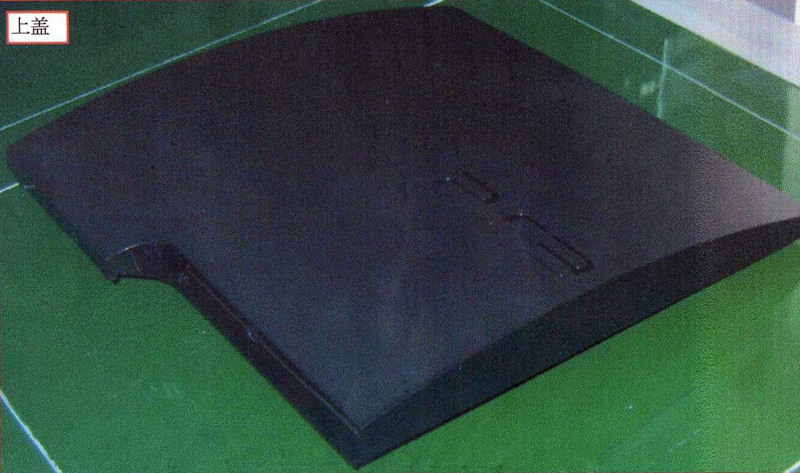 Despite this, some photos have appeared today showing what could be the redesigned PS3 (see below). The pictures have been said to come directly from the manufacturing plant in China. Of course, we are skeptical of this photos. The photos are quite blurry and grainy. 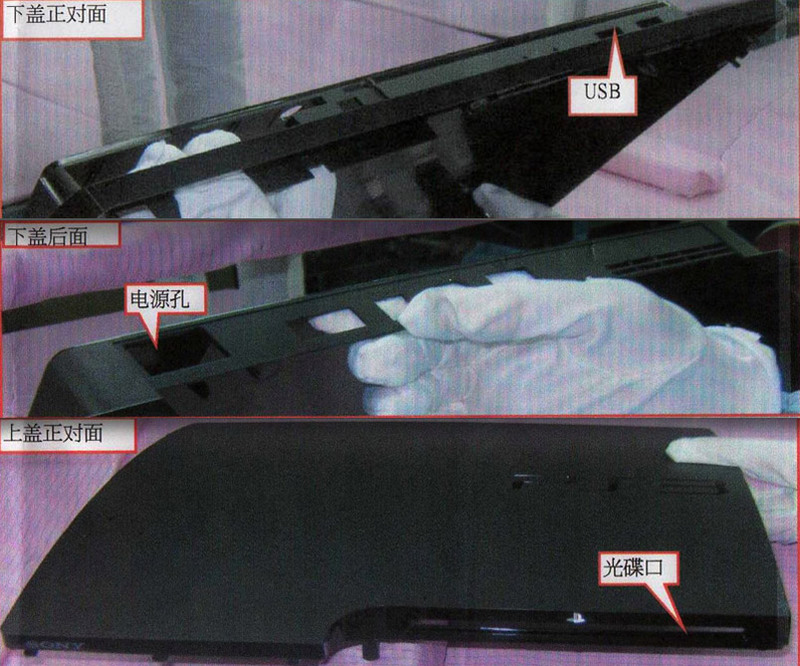 Also, there are many changes to the console itself that suggest the photos are fake. The logo for one is different to the current “Spiderman” Font, and the casing and look of the console makes it feel like a cheap knock-off. The photos suggest re-branding in addition to redesign. Personally, the “redesigned” PS3 in the photos are not up to Sony standard (just look at the current PS3 design – its shiny and stylish). As seen with the slimmer PlayStation consoles Sony has released in the past, a PS3 Slim does seem inevitable. But is it inevitable right now? If so, is this the machine? You decide. We’ll find out at E3.